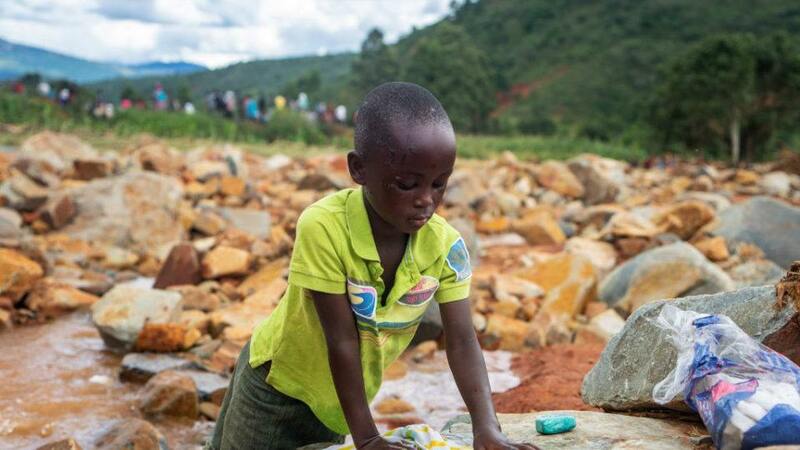 While the physical destruction of Cyclone Idai has slowed, the crisis is far from over. Loved ones remain unaccounted for, entire communities have been destroyed, and more than 100,000 people are living in camps. And now, as individuals struggle to restore what is left of their livelihoods, they brace for the rapid spread Cholera and Malaria. The first cases of water-borne disease have already been reported and are expected to increase over the coming weeks. Over the past few days, tropical cyclone Idai ravaged massive parts of Southern Africa. The situation is being called the worst natural disaster in Southern Africa for at least the past 20 years, and potentially the worst disaster to ever hit the southern hemisphere. The UN is calling Cyclone Idai a “massive disaster,” impacting over 2.6 million people across three countries. Information is still coming in but the latest reports say that at least 1,000 people are dead and an estimated 400,000 people are now homeless. Eyewitnesses describe people clinging to the roofs of their homes as the cyclone ripped through already poor communities and flood waters rose. The death toll is predicted to rise as flooding continues, making rescue efforts extremely difficult. Cyclone Idai first hit land last Thursday in Mozambique. The heavy rain and extreme winds caused rivers to overflow, completely drowning homes, streets, and entire towns. Aid workers stationed in the region prepared for the storm but were overwhelmed by the destruction and human toll. The international community is working to respond to this disaster but the need is great. The human cost of the cyclone is the most horrifying. Families have nowhere to sleep, no food or clean water, and very limited access to health services. Filipe Nyusi, president of Mozambique, remarked that from the air, workers could see bodies floating in the flooded streets. Many of the victims of this tragedy are children. The effects of this disaster are intensified by the high rates of poverty and already weak infrastructure in Mozambique. There is great concern about the spread of diseases caused by lack of clean water and proper sanitation. 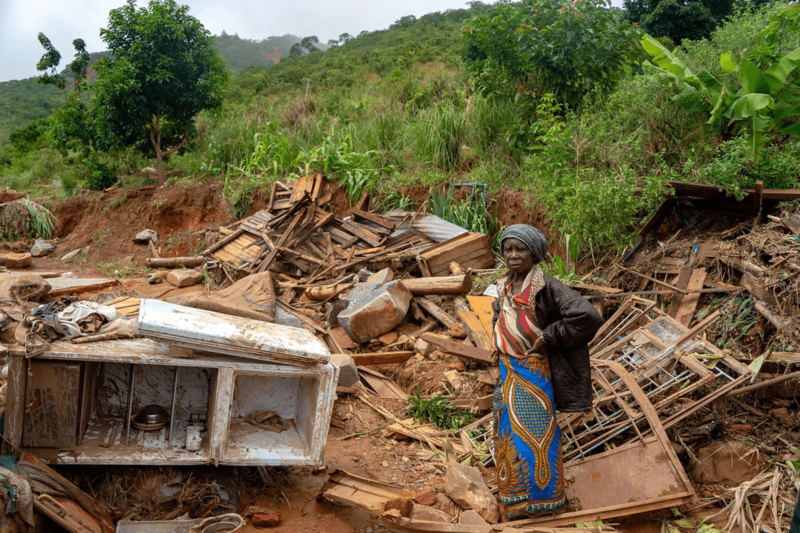 Rescuers and Mozambican officials are overwhelmed by the extensive damage caused by Cyclone Idai. The damage will likely take months, and in some areas, years to repair. CMMB is responding through local partners to send emergency relief, including medical care, safe water and shelter. 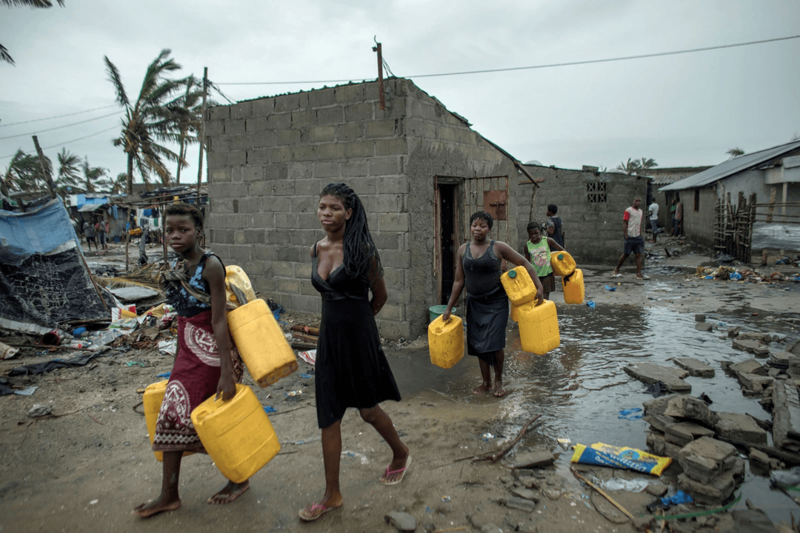 Send emergency relief to survivors of Cyclone Idai.